 The Oak Ridge Animal Shelter is joining animal shelters across North America to save the lives of one million more cats in the next five years. It’s all part of a joint campaign of the Maddie’s Shelter Medicine Program at the University of Florida and the UC Davis Koret Shelter Medicine Program. 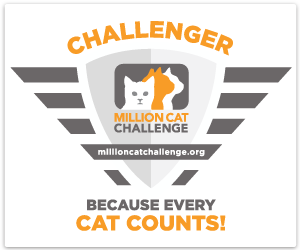 The Million Cat Challenge is based on five key initiatives that offer every shelter, in every community, practical choices to reduce euthanasia and increase live outcomes for shelter cats. “The shelters who have taken the Challenge are leading the way in finding and implementing new approaches to saving cats’ lives,” said Dr. Kate Hurley, director of the UC Davis program.